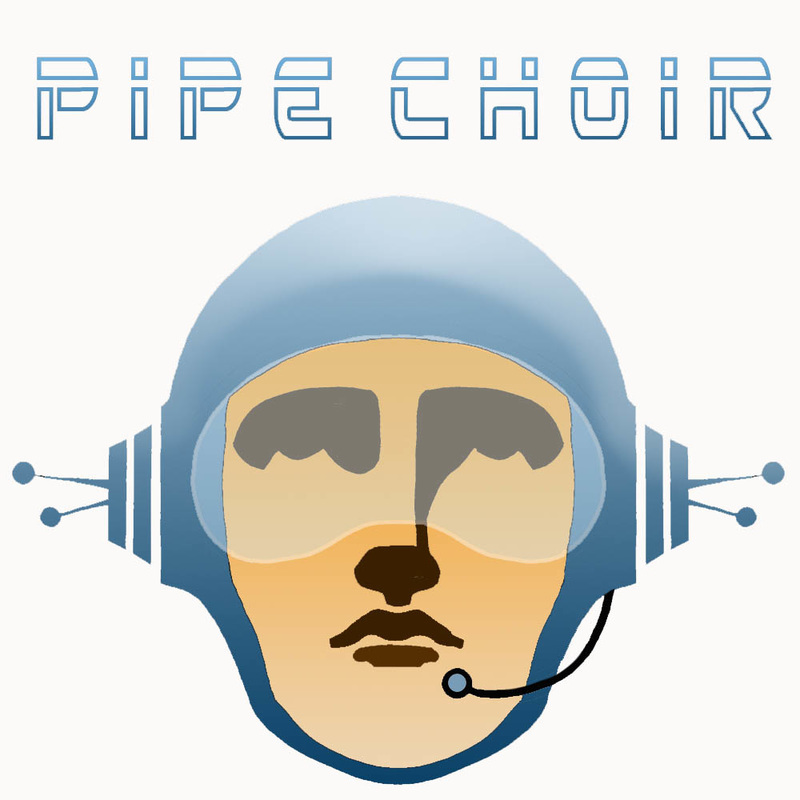 Pipe Choir music is licensed under Creative Commons Attribution 4.0 International License and is royalty-free music. 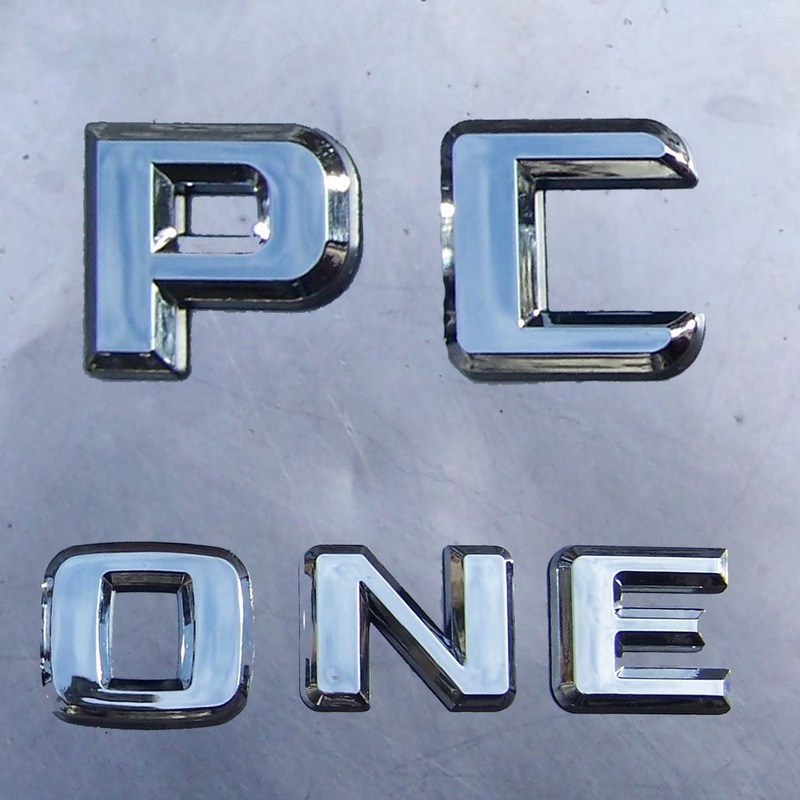 Explore collections of music from Pipe Choir, PC-ONE, P C III and The Marian Circle Drum Brigade. 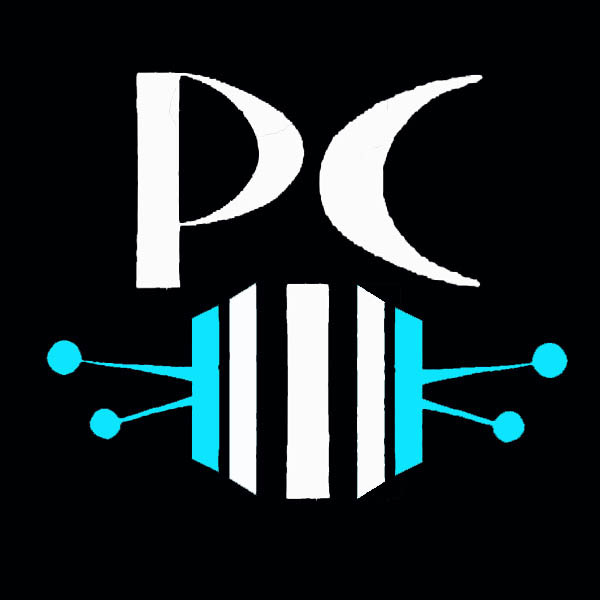 Pipe Choir is a Creative Commons independent label 2009-2018.